Filipino households are probably not yet familiar with the name Russell Hobbs. That will soon change as UK's number one kitchen appliance brand enters the Philippine market. The brand holds the distinction of introducing the automatic kettle that revolutionized the kettle market. 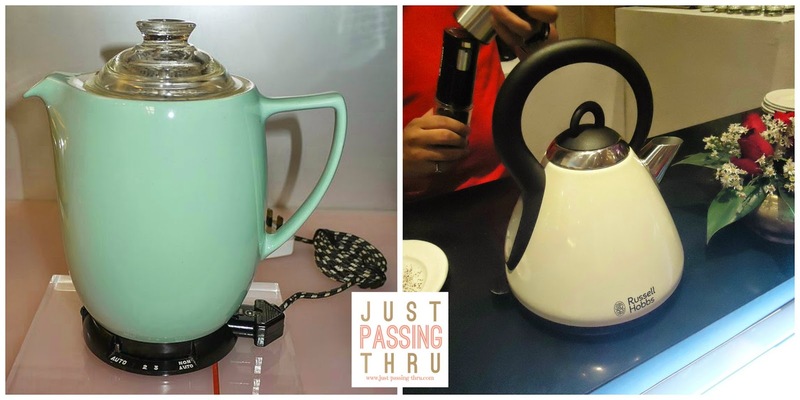 Russell Hobbs is said to be a heritage that started with a kettle. Today, it is proving that it can go beyond the kettle industry to capture a large chunk of the small kitchen appliances users. Russell Hobbs Ltd. was founded by Bill Russell and Peter Hobbs in 1952, the year which they came out with the world's first automatic coffee percolator known as the CP1. While Russell handled product development, Hobbs concentrated on sales. For a time specifically during the late 60s, Russell Hobbs was mainly about manufacturing automatic electric coffee pots, electric kettles and tea makers. It has a come a long way from then and its trade launch yesterday at the Makati Shangri-La Hotel is but a preview of more exciting offerings to come. 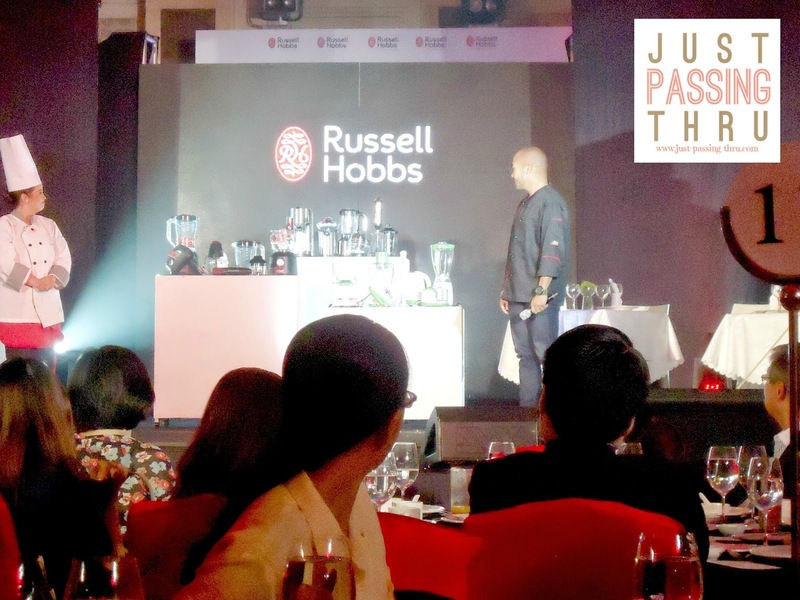 With the firm belief that Russell Hobbs will find itself in the heart of every Filipino home, Tocoms Philippines as its exclusive Philippine distributor, brings stylish and functional kitchen appliances into the country. Clarence Cu, Tocoms Philippines President; Patrick Leow, Commercial Director for Asia-Spectrum Brands Singapore Pte. Ltd.; and Sally Sidani, Divisional Vice President for International Marketing - Spectrum Brands (UK) Ltd., each gave a short talk about the brand. The brand comes with its own distinct line consisting of the Kitchen Collection, Desire, Allure, and Illumina, among others. The goal is to offer high quality everyday appliances at affordable prices. 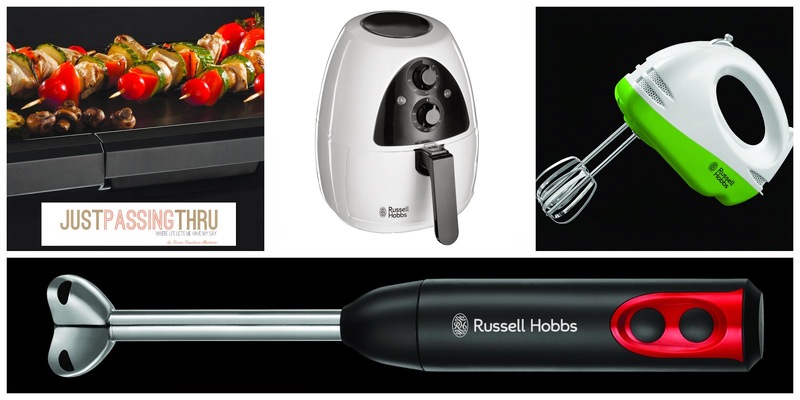 Below are just some of the products offered by Russel Hobbs. 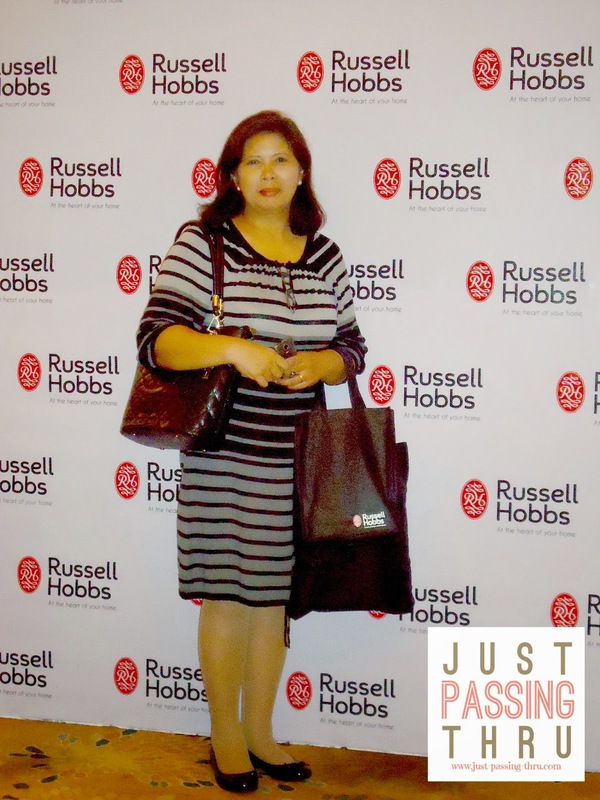 True to the event's invitation, it was a night not only to launch Russell Hobbs products but also a night of music. The program started with an exciting violin performance by Jake Gacang and featured an ala "Kitchen Musical" show that had for its subject the ambition of a cook to have her own cafe. There was also the special participation of Chef JP Anglo, known as Chef Jayps in Master Chef Pinoy Edition. 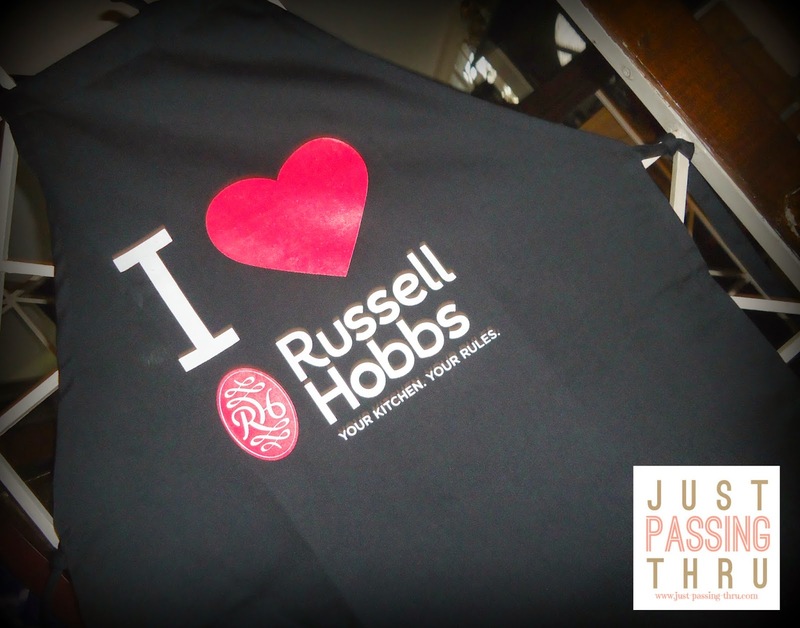 And of course this dream came true with Russell Hobbs products as partners. Russell Hobbs quality products promise to give you full control of your kitchen while offering the able assistance that only reliable products can provide. It is no secret that order is required for any home or business kitchen to function efficiently. Each of us has the privilege to set our own rules in our own kitchen. I expect to discover in time just how reliable Russel Hobbs products are for the only way to really know is to use them. I am pretty impressed with their look and feel, enough to make me want to invest in them and use them in my own kitchen. It was a very enjoyable event and I didn't really really notice how late it was. 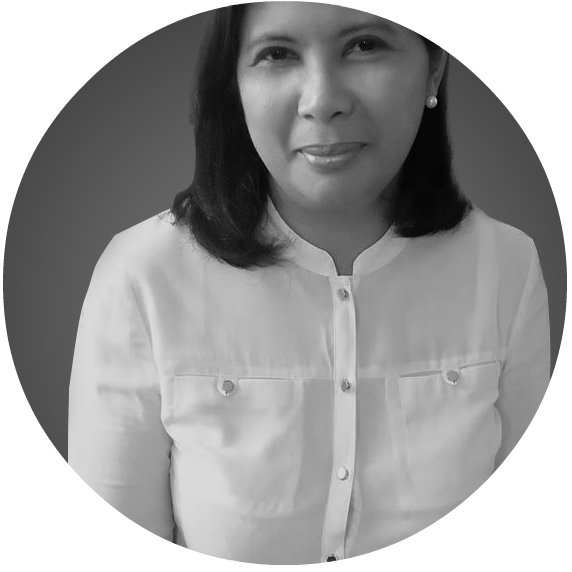 That said, this post will not be complete without mentioning my gratitude to the PR handlers of this event - Stratworks Marketing Communications, not only for inviting me but also for making sure that I got home safely. It was an unexpected offer which I very much appreciated and to think that they didn't have to, but they did. That gesture was just the perfect way to end a wonderful day.